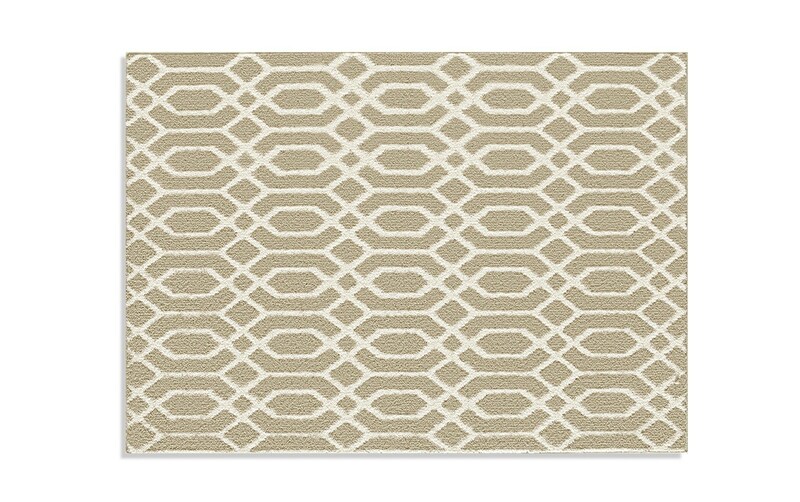 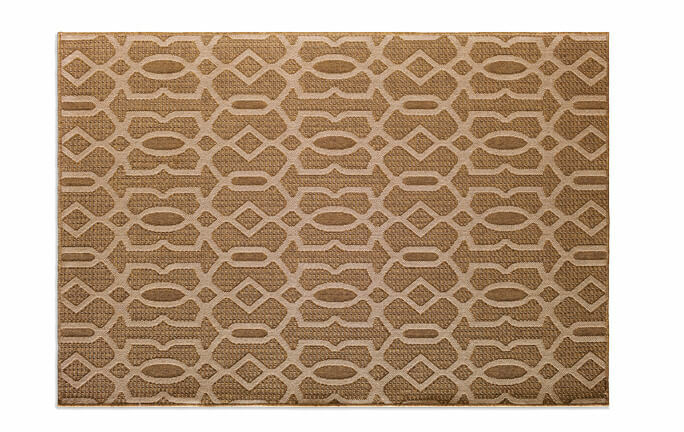 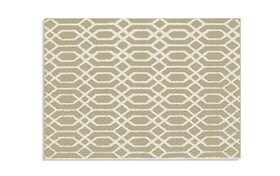 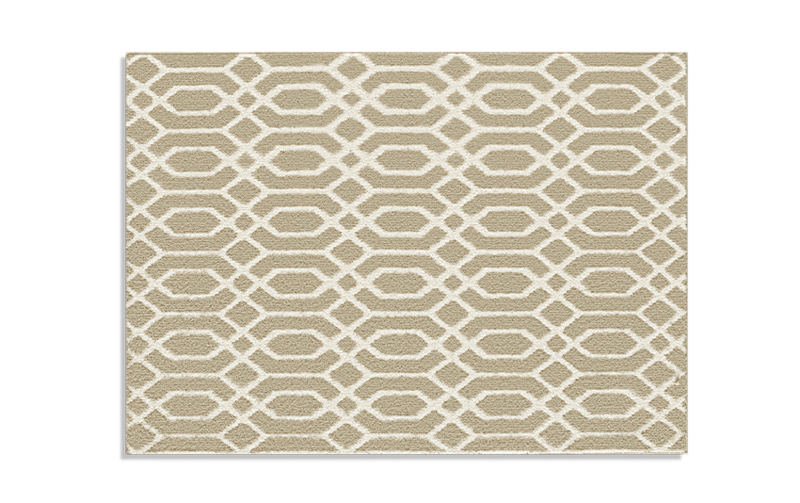 My Beige Link Rug will belong perfectly in your home, no matter where you put it! 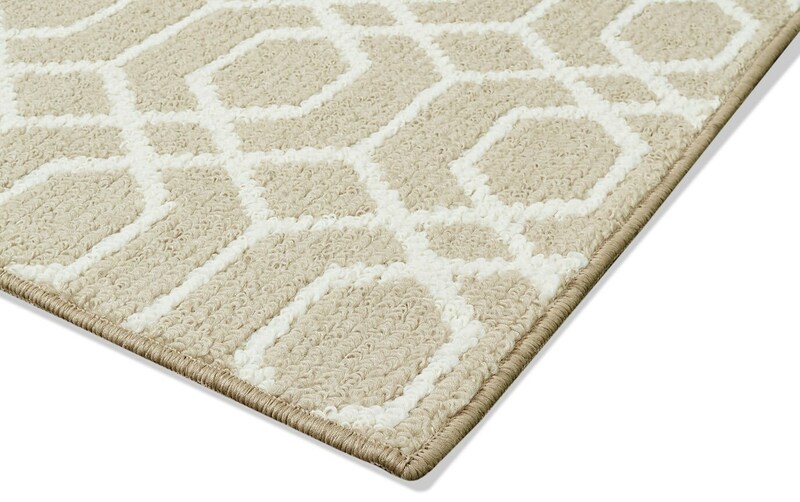 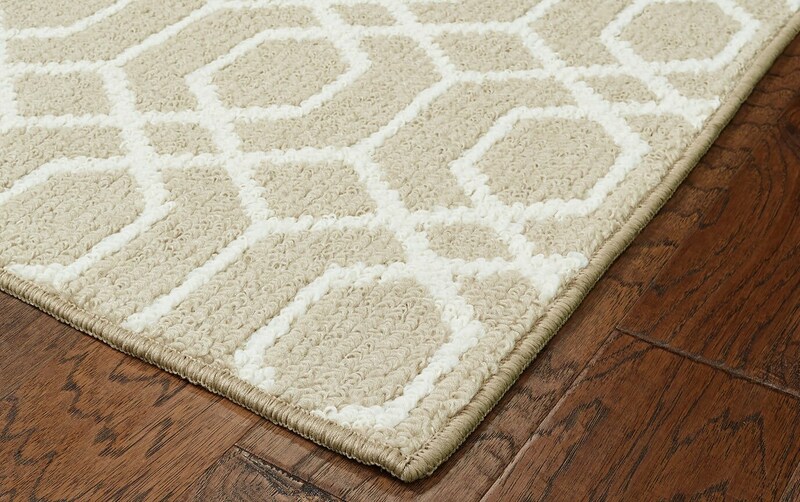 Featuring an intriguing geometric pattern in neutral shades of beige and white, this 100% polypropylene rug has the ability to tie an entire room together. 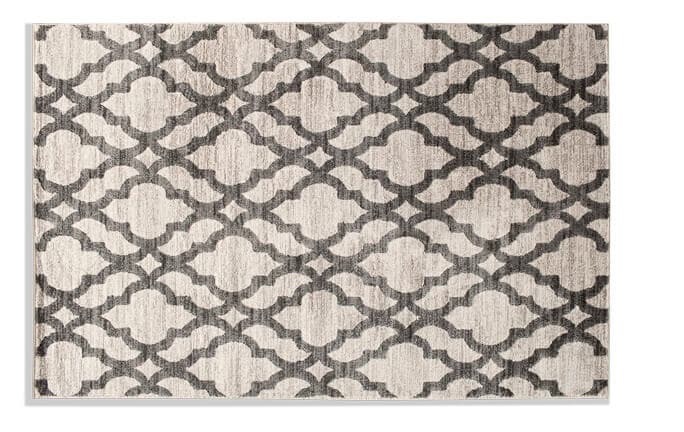 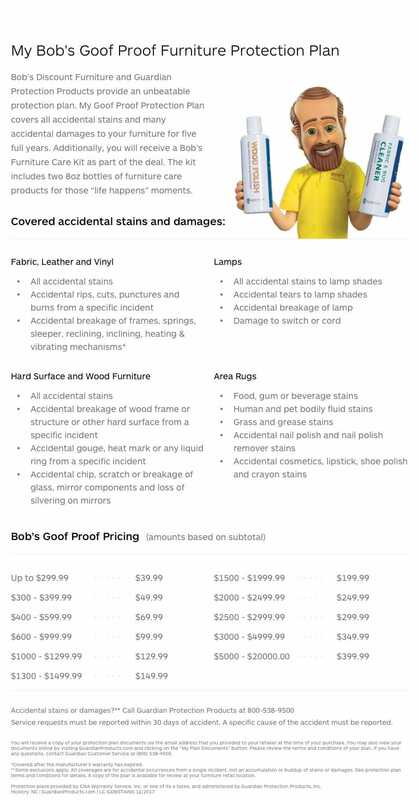 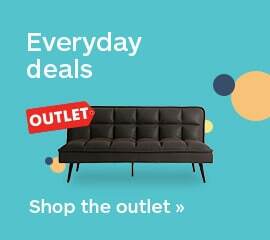 Change a home office, bedroom or living room with this simple and stylish addition!